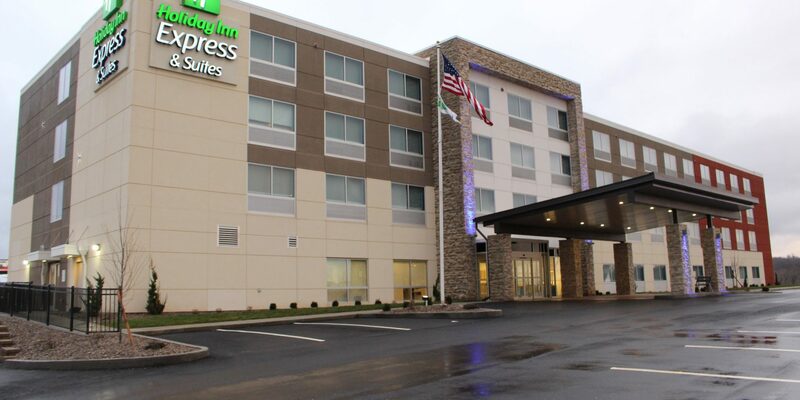 Welcome to the Holiday Inn Express & Suites Marietta, located at 970 Pike St. Marietta, Ohio 45750. This brand new hotel features the Formula Blue Standards so you can stay smart. 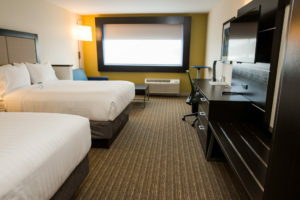 The hotel is centrally located in Marietta and is in close proximity to Marietta College, Washington State Community College as well as the Riverside Artist Gallery and The Castle. 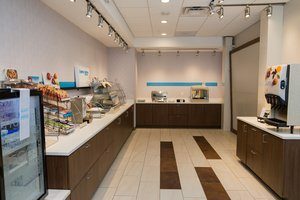 This hotel is a short distance from shopping and dining experiences as well as Marietta Memorial Health System, large manufactures such as Pioneer Pipe, Eramet, Kraton Ploymers, Thermo Fisher, and RJF International. Marietta, offers many festivals including Stern Wheel & Sweet Corn, in addition to many smaller artesian festivals. 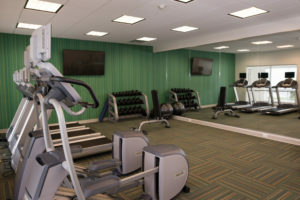 We are proud to offer free high speed, wireless Internet access throughout our hotel, a 24 hour business center for all your business related needs, 24 hour fitness center and a 24 hour indoor heated pool. Experience our free Express Start Breakfast. Our hotel in Marietta offers a number of unexpected amenities in a comfortable setting. 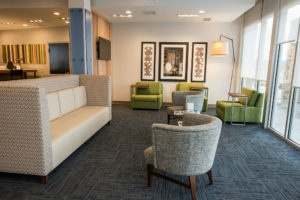 Come Stay Smart with us at our centrally located Holiday Inn Express & Suites Hotel in Marietta, Ohio.